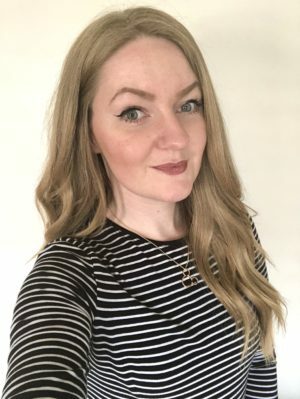 I thought that I would start a little ‘Packing Update’ to get the travel posts going! 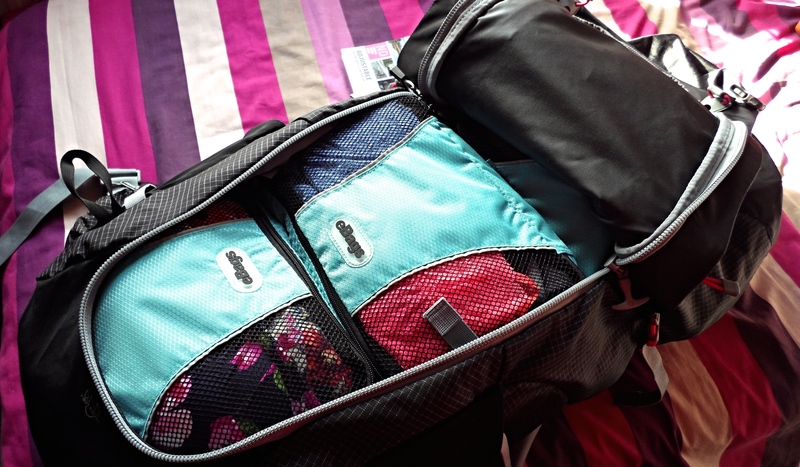 I started to pack about a week ago and it surprisingly went quite smoothly! Anyway, here is my backpack! 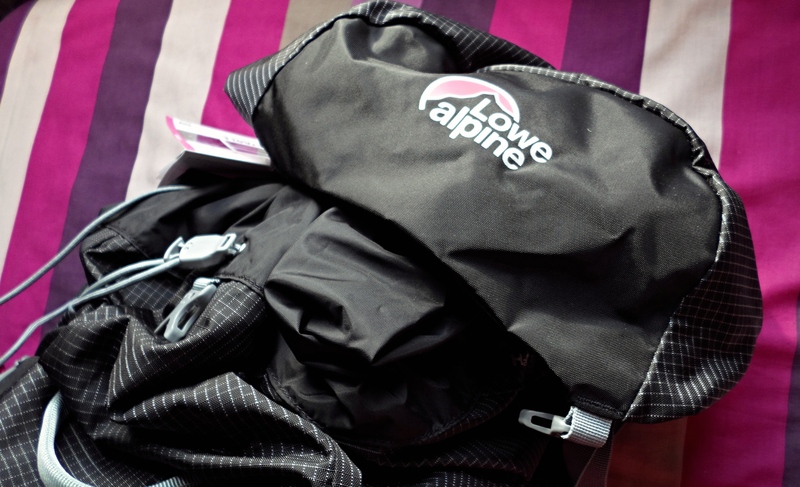 I have the Lowe Alpine Alpa Mayo 55:75, which I bought from Go Outdoors around April/May. 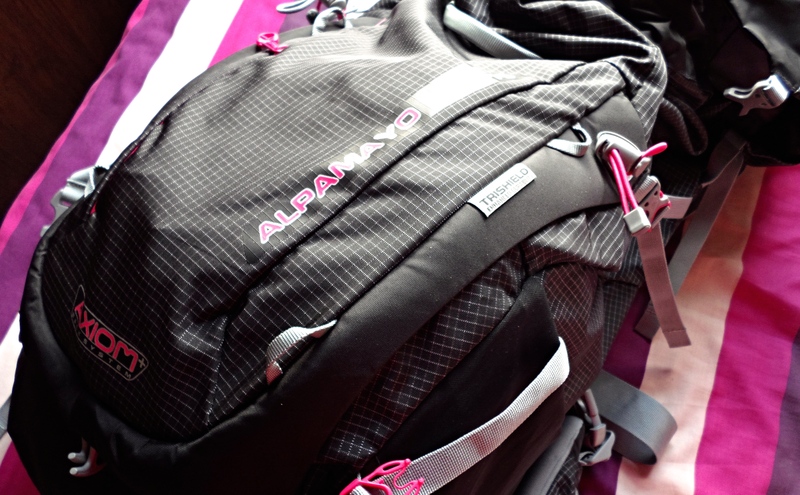 This is a really good backpack (from what I’m witnessed so far) as it has the standard drawstring fastening at the top, but you can also open the backpack from the middle like a holdall. So luckily, I wouldn’t have to rummage all the way through my bag to find stuff! 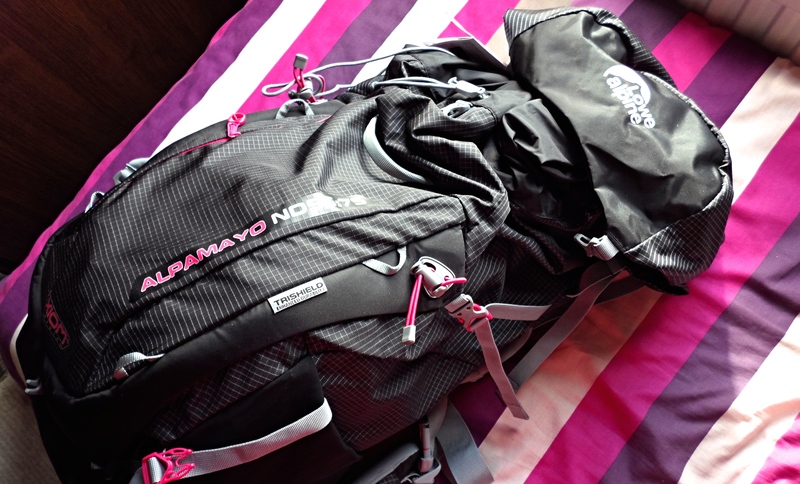 This also comes with a rain cover, grips to place walking sticks and a hydration pack. It has extendable straps, a moveable back piece for a perfect fit, along with the hip straps. (If any of that makes sense!). So, I have decided to purchase some Packing Cubes which I wouldn’t have even thought of buying until I saw other travellers taking them! I have 3 Medium Cubes in Orange and 3 Small Cubes in Blue. They are so much easier for my backpack! I have rolled up all of my dresses and tops into one orange cube, then all of my shorts, playsuits and jumpsuits into the other. I then put my underwear, tights and bikinis into 3 separate cubes. 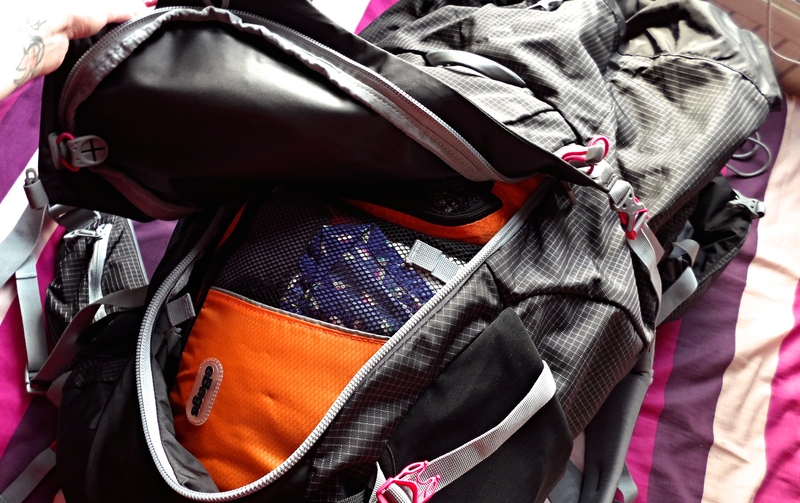 These easily fit inside my backpack and I know what stuff is in each bag so it’ll be much better to find stuff and not mess everything up whilst shuffling through it! In the photo below, I have two orange medium cubes at the bottom, next to each other, then 3 small blue cubes on top. These cubes are so handy and I would definitely recommend getting some for a backpack or even a suitcase! They fit quite a lot of stuff in surprisingly, and they are deeper than I thought! 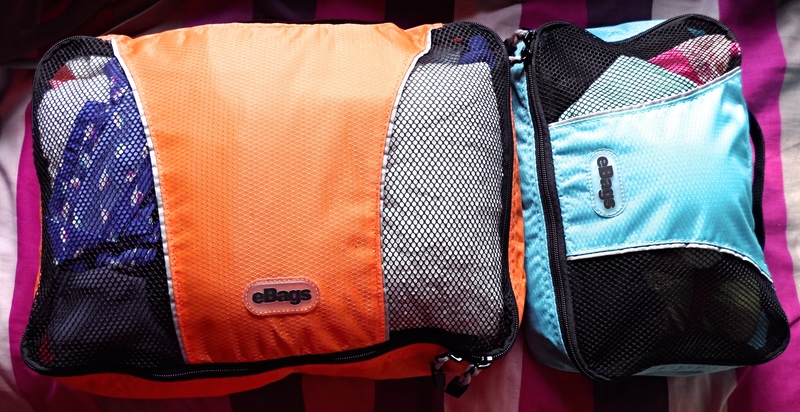 You can get these from Amazon, from eBags! You can get these in loads of different colours, and they also do a wide range of handy bags – so definitely check them out! I will be posting another Work Australia post soon, to explain how to get through the process of applying for a Working Visa and other things! So let me know what you want to see in my posts before I go and I will jump to them! Also prepare to see a TMI Tag Video this week and a vlog! Any backpacking tips or want to know anything?